KIPP Empower Academy (KEA) opened its doors in South Los Angeles the summer of 2010. From the outset, we embraced blended learning as a way to facilitate individualized and small group instruction. The school has expanded substantially since the 2011-12 school year, when research for SRI’s recently released blended learning study was conducted. At that point, KEA was a young school of just over 200 students. Today, it serves roughly 465 students in kindergarten through third grade. Next year, it will reach full enrollment, with over 550 students in kindergarten through fourth grade. 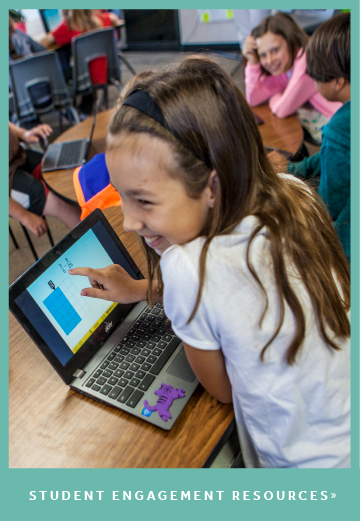 As we’ve grown, we’ve refined a model that features high-quality, small-group instruction combined with targeted use of instructional technology to ensure that every student can learn at his or her own pace, and achieve at the highest levels. During math and English language arts instruction, students rotate between computer-assisted learning stations, teacher-led instruction, and independent work in three to four small, leveled groups. During small group instruction, students receive personalized and targeted support from highly trained teachers, who meet them at their level and help them accelerate their progress. Students also work independently to complete reading, writing and math assignments. While our teachers continue to drive instruction, technology helps accelerate our students’ learning. Adaptive software programs tap into the kinesthetic part of their brains, and help students reinforce core academic skills and practice new competencies. Teachers then use the data generated by these programs to identify students’ learning gaps and adapt their lesson plans to address those gaps. 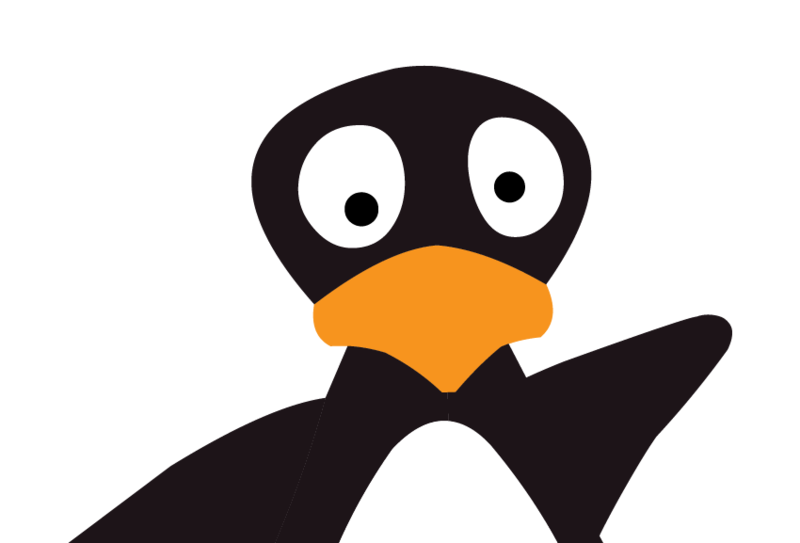 • Students in all grades currently use ST Math, which challenges students to solve complex math problems to help JiJi the penguin get to each destination. Our technology toolbox also includes Accelerated Reader to assess reading comprehension, TypingPal for typing instruction, a variety of online tools through Google Apps for Education, and EdModo for video sharing. We use this mix of software programs to ensure that our students are able to engage deeply with academic content when on computers. For now, accessing and harnessing the data from these multiple programs to measure student academic growth remains a challenge. Our teachers primarily rely on internal assessment data to measure student progress. They supplement this information with data from the software programs, which they use to confirm or refute their findings and gain further insight into student learning. In the future, we hope to be able to easily aggregate data from all of our software programs in a single comprehensive dashboard. As a school, we hope that by providing our students with excellent targeted instruction using 21st century approaches from an early age, we can help ensure that they never face the achievement gap. Is blended learning helping us achieve that goal? The emerging evidence points toward yes: In 2013, KEA earned an Academic Performance Index score of 991, making it the highest performing school in LAUSD and the 10th highest performing elementary school in California. Every day, KEA – which is located in one of the most historically underserved neighborhoods in Los Angeles – works to prove that all students can and will learn when provided the right instruction and support. We are confident that the blended learning-enabled education our students are receiving at KEA does exactly that, and that it will put them firmly on the path to and through college. Neela Parasnis is the school leader for KIPP Empower Academy, one of five participants in the May 2014 blended learning report released by SRI International and the Michael & Susan Dell Foundation. 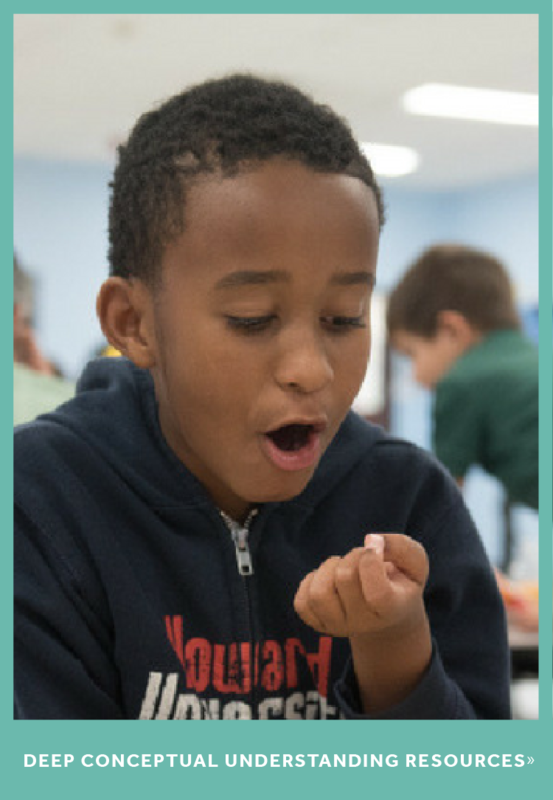 KIPP Empower Academy also participated in a series of foundation-funded case studies on blended learning, conducted by FSG and released in 2012. This post was originally published on the Michael & Susan Dell Foundation Blog.